Accurately portraying this kind of money means putting the right art on their walls, the right clothes on their backs, and the right food on their plates. 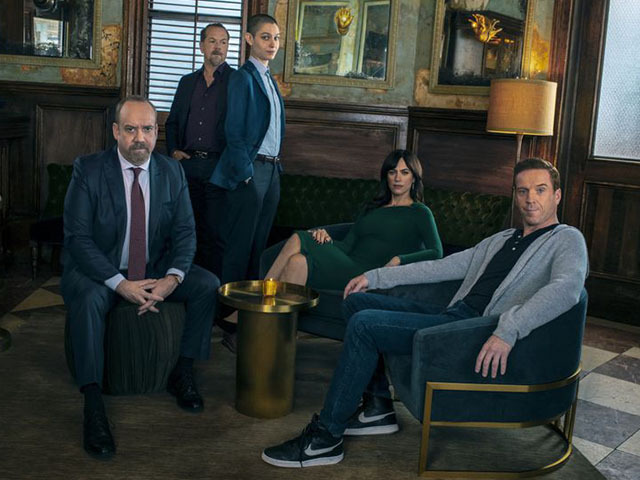 The Showtime series Billions follows a cat-and-mouse game taking place between a superstar hedge funder, Bobby “Axe” Axelrod, and a U.S. Attorney’s office in which it’s unclear which party is more corrupt. 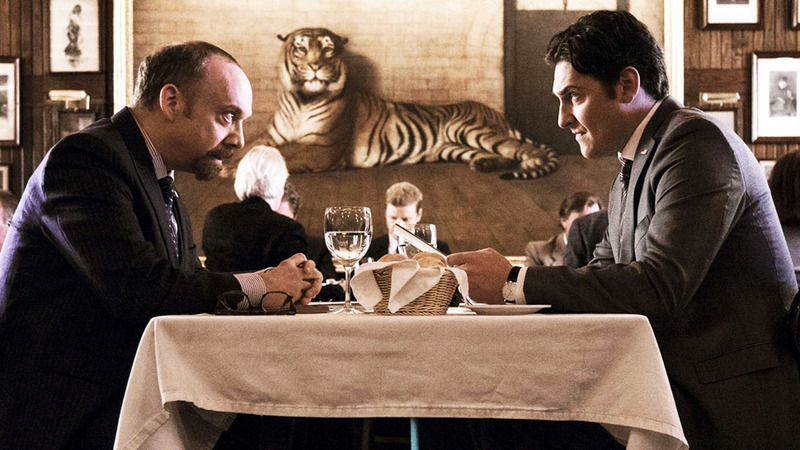 And while the ambiguity around what’s legal (or moral) drives the lion’s share of the show’s delicious drama, one thing that’s never unclear is just what kind of world these characters live in. 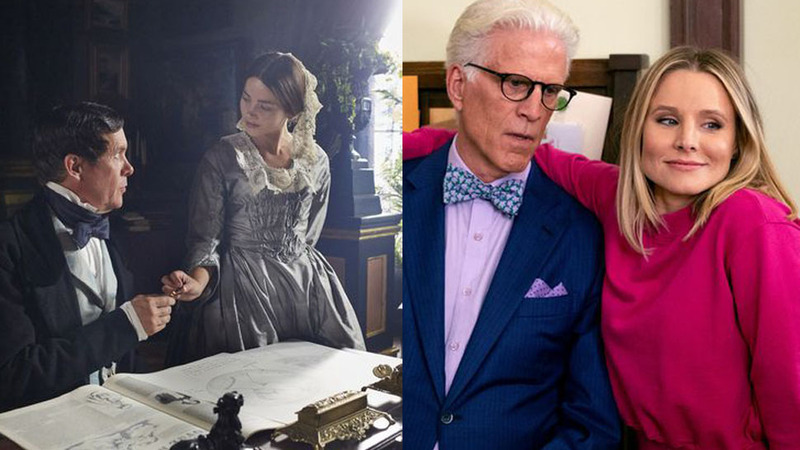 For the series's fourth season, which premiered March 17, creators Brian Koppelman and David Levien have gone to great lengths to accurately portray the kind of money their characters are dealing with, which means putting the right art on their walls, the right clothes on their backs, and the right food on their plates. It also means learning to take notes. 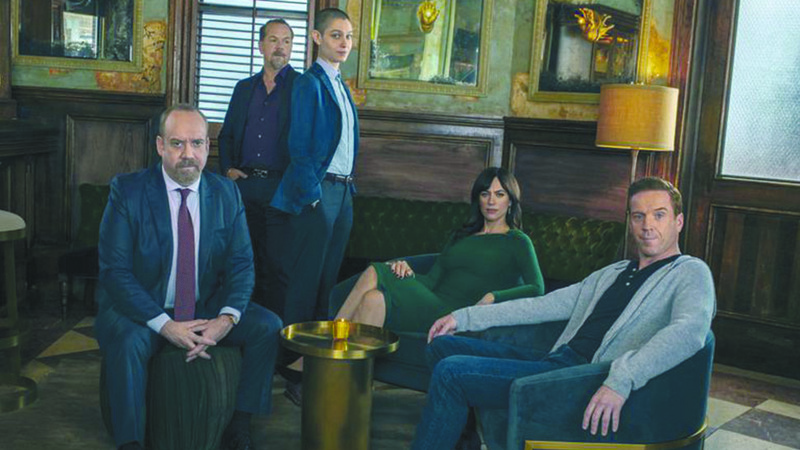 Paul Giamatti, David Costabile, Asia Kate Dillon, Maggie Siff, and Damian Lewis in the new season of Billions. 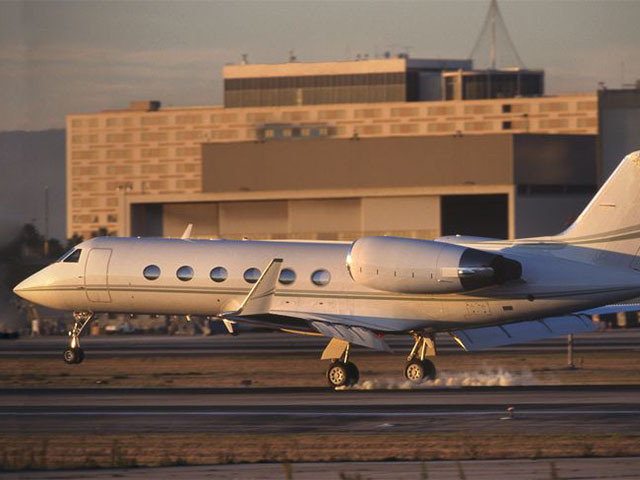 “If you’re us, a G5 seems like a pretty includible thing to have; only a billionaire would know it’s a starter plane," says a creator of Billions. 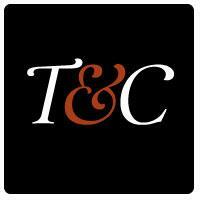 When it comes to depicting the secret language of the super-rich, it seems, you have to be very, very specific. “Popular culture regularly portrays rich people as always being in fancy clothes, but when it comes to billionaires, especially self-made ones, it’s often the case that they don’t have to wear a suit,” says Levien. Popular culture regularly portrays rich people as always being in fancy clothes, but when it comes to billionaires, especially self-made ones, they don’t have to wear a suit. Lewis and Maria Sharapova in Billions. This idea is hammered home time and again by the series, like in the scene where Axe practices his forehand with Maria Sharapova or when viewers spot one of Robert Motherwell’s “Elegy” paintings in Axe’s home just a few months before one breaks a world sales record in real life. 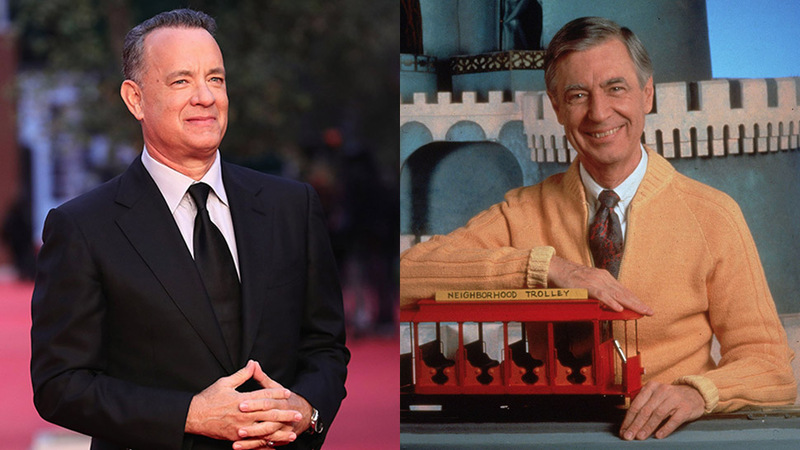 Luckily, the series has developed a devoted fanbase among the sorts of people it portrays, and its creators say they’re invaluable in deciphering the fast-changing markers of power in their world. 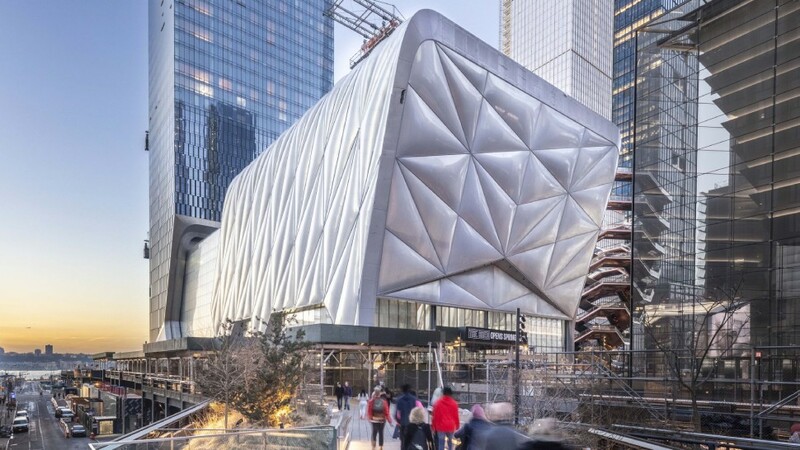 Is the Shed the Defining Arts Institution of a New New York City?